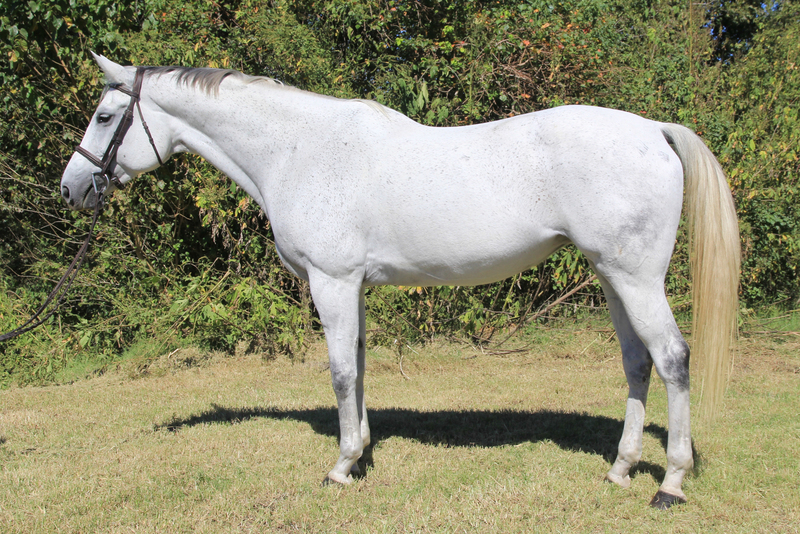 This incredibly versatile mare can do all 3 rings and has all the flat work buttons for the equitation. 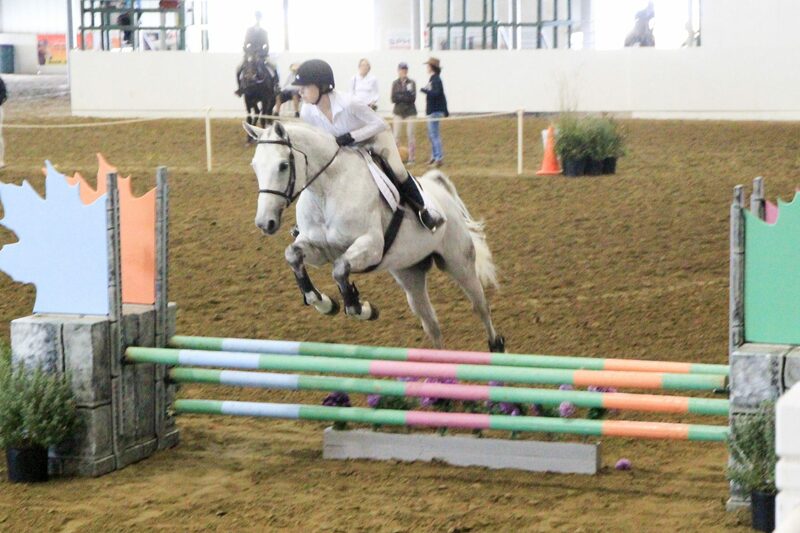 She has prior eventing and dressage experience and could easily return! 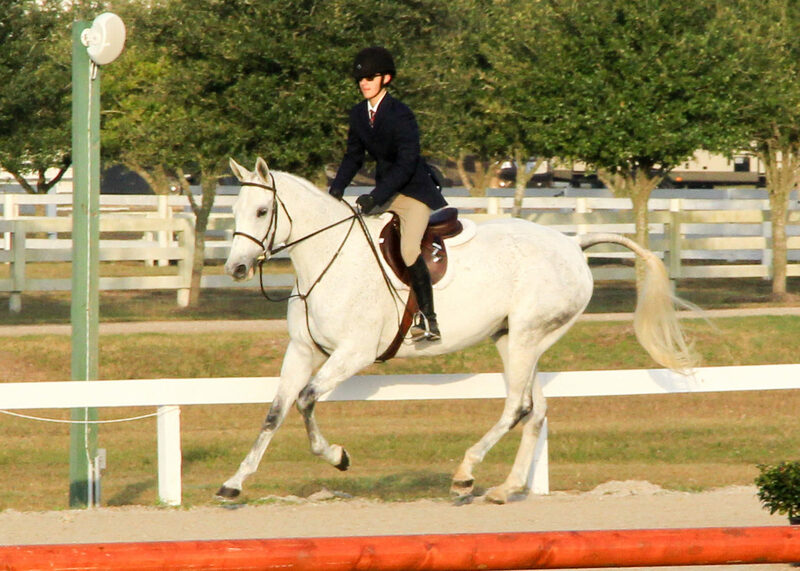 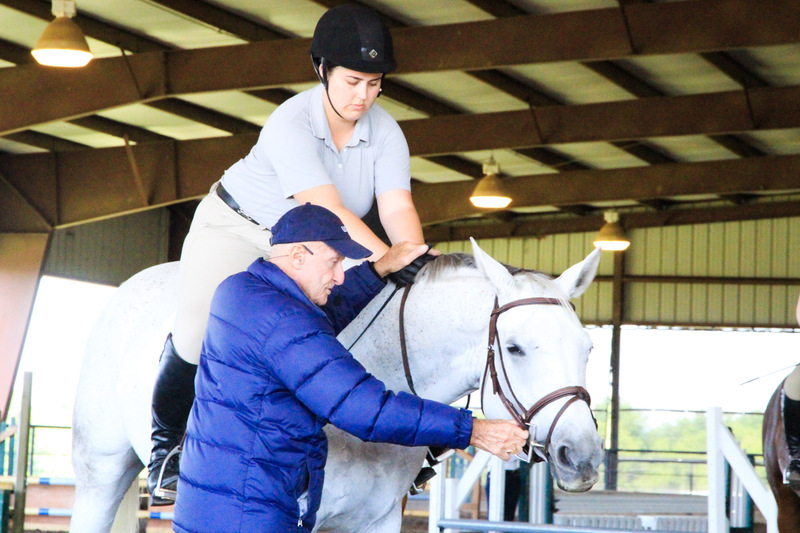 Has shown in rated shows to 1.05m and participated beautifully in a George Morris clinic. 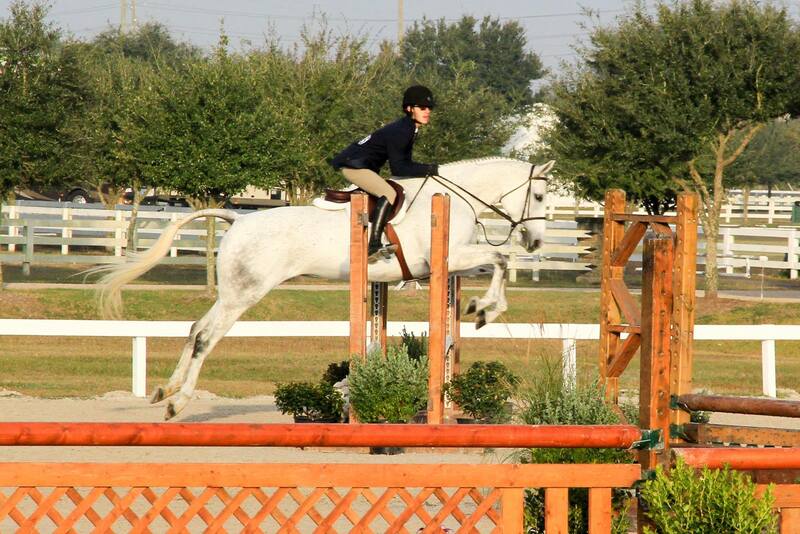 Requires an intermediate to advanced rider with a soft hand.